Home » Machinery » Do you need to tax your quad? Do you need to tax your quad? 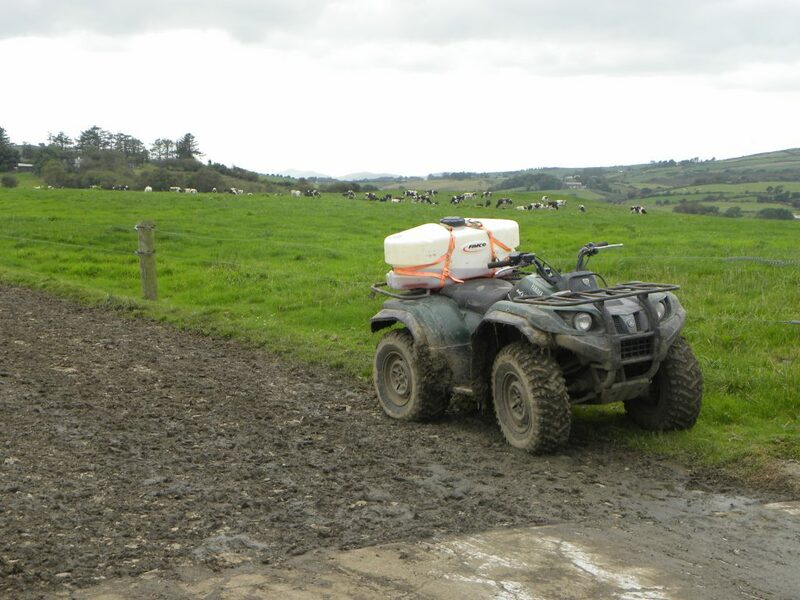 In its pre-budget submission it has set out its proposals to remove the difficulties surrounding the taxation of farm quads. The current interpretation of the EU directives on road safety standards has resulted in a situation whereby it is effectively impossible to register and tax farm quads for limited use on public roads. 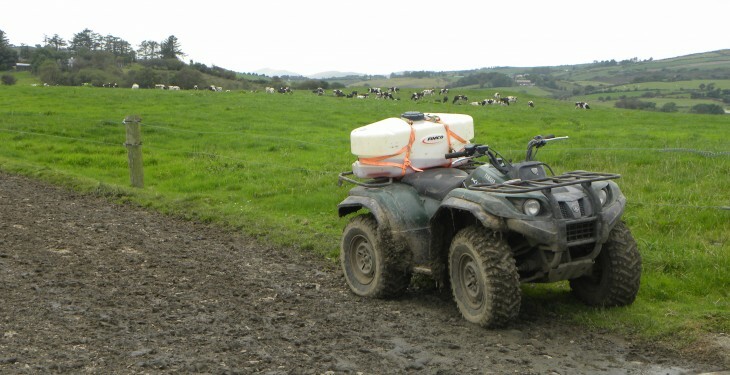 Quads should be registered as light agricultural vehicles, with a ‘nil value’ tasc disc, whereby the quad can be used on the road, where a very small distance is travelled between sites. In addition, farm quads, which are used primarily as off-road vehicles, should be categorised as Category T Vehicles (e.g weeled tractors), thereby removing the requirement for an EC certificate of conformity of registration. Do you use your quad on the Road? If Yes: Is your quad taxed?